A 22 track musical tribute to the war years performed by the original artists. The most tuneful and memorable songs of the wartime era, performed by the biggest names, bands and stars of the 1940s! 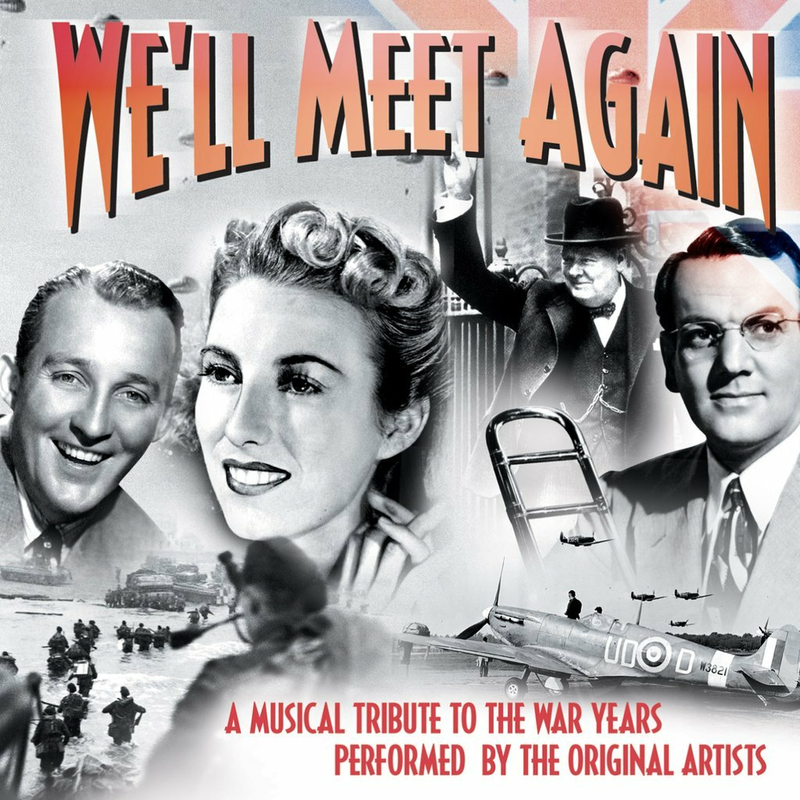 WE’LL MEET AGAIN features an incomparable 22-track collection of nostalgia-soaked songs, wartime speeches and public service broadcasts, conjuring the atmosphere of the months and the years of wartime struggle whilst offering a valuable insight into the life and times of our Nation's greatest triumph.